We&apos;re looking for a Marketing Projects Manager to join the Tourism Kelowna team. If you know someone who is excited about marketing our destination and looking to make a difference, please share this job posting with them. More information is available on Tourism Kelowna&apos;s career page. Be a part of our strong and growing tourism industry as you share our destination with North America and the world. Reporting to the Director of Marketing & Communication, the Marketing Projects Manager is a key resource on Tourism Kelowna’s paid, earned, and owned media programs, developing and activating Tourism Kelowna’s advertising and content marketing distribution strategy, and identifying and pursuing key partnerships and collaborations. This position implements marketing campaigns that deliver results for Tourism Kelowna’s leisure and business markets and activations that promote and support major events that draw national and international visitors to Kelowna. • Develops, implements, and measures marketing campaigns and tactics that showcase Kelowna’s four-seasons of activities, and manages promotions, sponsorships, contests, and other marketing tactics and activations that support Tourism Kelowna’s overall destination marketing strategy. • Develops, implements, and measures marketing campaigns, tactics, and initiatives to support Tourism Kelowna’s meetings and convention attraction strategy in key geographic markets. • Develops, implements, and measures marketing campaigns, sponsorship activations, and initiatives to showcase and leverage major events, festivals, and sport tourism opportunities. • Identifies, initiates, manages, and measures marketing partnerships (both traditional and nontraditional) that benefit Tourism Kelowna’s stakeholders and generate revenue and funding on regional, provincial, national, and international marketing programs. 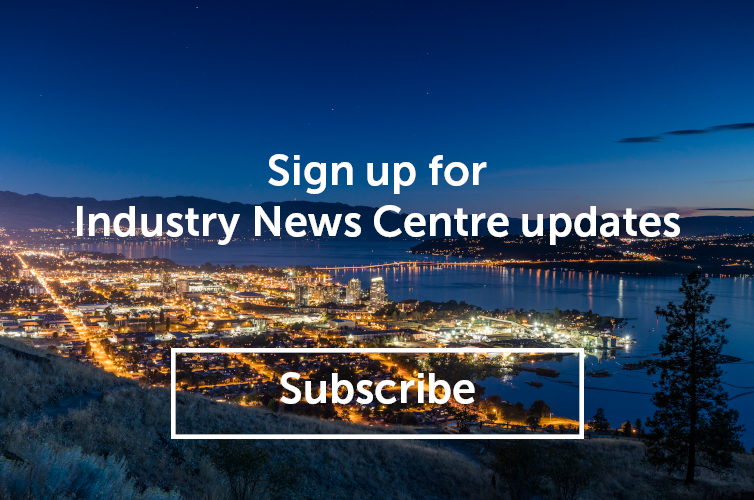 • Expands and implements Tourism Kelowna’s content development and distribution strategies to attract further attention and action. • Develops and produces marketing materials and assets across all mediums. • Co-ordination of social media campaigns and community management. • Recommends, sets, measures, and evaluates key performance indicators (KPIs). • Manages budget including forecasting, activity reporting, and tracking. • Presents to industry and the local community, and provides insights and recommendations on advertising and content marketing to local tourism businesses. • Positive attitude towards work, colleagues, stakeholders, and tourism industry. • Minimum of 5-7 years advertising, marketing, content marketing, and project management experience – specific tourism marketing experience is an asset. • Experience working in or with an advertising, marketing or sponsorship agency is an asset. • Minimum of a university degree or diploma in marketing or related field. This position will remain open until the right candidate is found; however, we expect the selection process to begin in early July. To apply, please send your resume and a cover letter to hr@tourismkelowna.com.